Microsoft is now testing Windows 10 build 16267 for PCs. 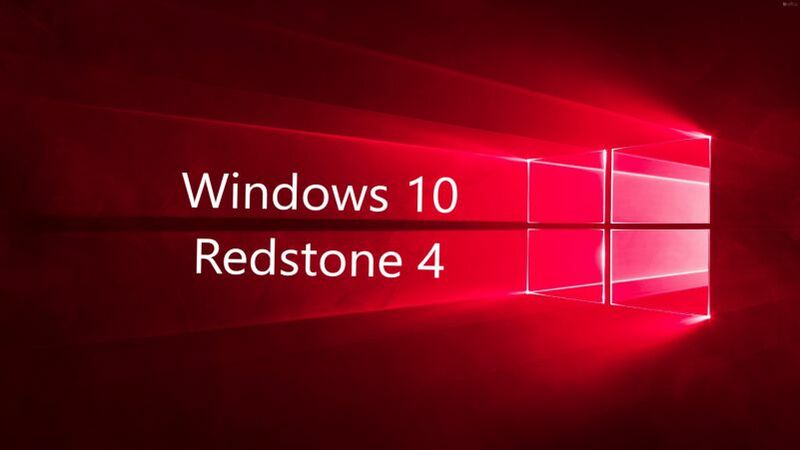 The new Redstone 4 build 16267.1000 (rs_prerelease.170811-1622) was compiled on August 11, 2017. In addition, the company also compiled mobile build 10.0.15243.0 on August 12. The Windows Insider team is expected to release this build today. However, there is also a possibility that fast ring insiders may receive the build 16268. Previously, Microsoft released the Fall Creators Update build 16257.0 and Windows 10 Redstone 4 build 16257.1000 to Fast Ring insiders. The builds were released with new features, bug fixes, and improvements. Recently, the software giant also released cumulative updates KB4034674(1703), update KB4034658(1607), and KB4034660(1511) for Windows 10 devices. Now you can download Windows 10 build 16257 ISO from the link below.